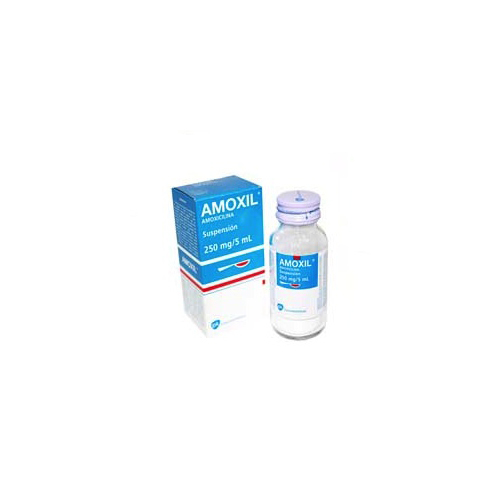 Amoxil is an antibiotic used to treat many different bacterial infections. These include: urinary tract infections, chlamydia infections, lyme disease, bronchitis, gonorrhoea, tonsillitis, pneumonia, ear infections, E. coli, salmonella and infections of the skin. Amoxicillin is one of the most popular antibiotics prescribed by doctors for children. When taken orally the body can absorb it better than other medications in the same class. Keep in mind when you do take antibiotic’s that can make the contraceptive pill less effective. Another form of protection (condom) is recommending during the course of antibiotic. 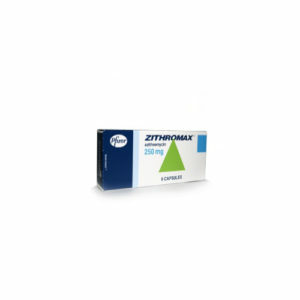 This product is currently unavailable however we do have other medications available to help treat gonorrhoea & chlamydia infections. 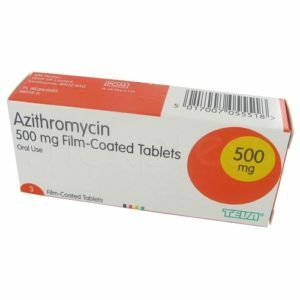 Amoxil broad-spectrum antibiotic terminates a variety of bacteria that is responsible for a range of infections. Amoxil is in a group of drugs called penicillin’s. These prevent infections from spreading by affecting the bacteria’s ability to make proteins. Amoxicillin can be taken with or without food and usually taken every 8 hours. The dosage amount and the length that you take Amoxicillin will depend on which condition you are treating. Make sure you follow instructions from your doctor and take daily for the duration of the course. How do I purchase Amoxicillin online? First you need to have a free consultation online to obtain a prescription for Amoxil. This is a simple process that replaces the face-to-face consultation you would normally have with a doctor. 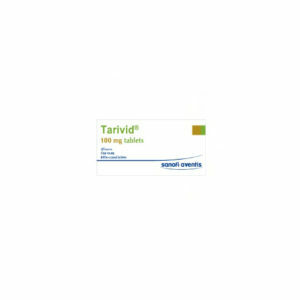 Once you have been approved for the medication, Amoxil will be sent via express delivery. no side effects, gentle but efective. Feelings of relief began a few hours after the first pill. Excellent. The best antibiotic. My children respond well and it works fast. Had my wisdom tooth pulled and I’m hard headed and hate all medications and ended up with a sinus infection and it was painful. Finally took my prescribed medication of Amoxil and I felt it working 17hrs later. First time I finished all of my medication. Seeks to be working well, had 3 teeth extracted, and my dentist prescribed this medication due to the slight swelling prior to the extraction, which has gone done down considerably, along with the major pain and pressure that accompanied it before. I am a patient with a cold and cough. Whenever I am exposed to cold for more time without proper covering my body, I get cold and coughing. I immediately start bronchitis effect. I start coughing. I feel very nervous and feeling very sick. No mood for doing any activity. Feel tired and body ache. This situation remains for very long time if I don%u2019t take medicine and ultimately it goes away quickly if I start antibiotics. Amoxicillin is the most effective drug for my bronchitis. It starts effect from the very 1st pill. I feel very comfortable after the prescribed dose is finished. I take MOXIKIND-CV 625 in India. It does not have any side effect to me. 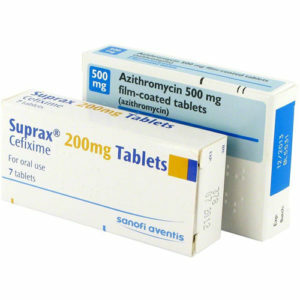 I wonder why Indian doctors treat me with the drug contains Cefixime, whenever I suffer from bronchitis. It is never effective at all and ultimately I need to take Amoxicillin and immediately I get relief from my painful bronchitis. Thanks to Amoxicillin. I have bacterial pneumonia with 2 spots on my lungs after the flu. Not much nasal involvement. Bad headache, body ache, fever and chills. Deep dry cough. Started Levaguin by IV at the ER but within an hour I got hives on mouth and neck and slightly itchy all over, then 3 bouts of projectile vomiting. Then tried Clavimycin but developed hives after 2 days. Both meds helped me feel better and headache & fever went away. Now on amoxicillin-clav 875, twice a day. Symptoms are very slowly improving. Only a bit of loose stool. Probiotics and bland diet help. Every time I’m prescribed Amoxil I have yeast infections for a week or so. Diflucan is also a given.